If you’ve not been introduced to traditional Bay Rum before, it is a distinctive woody, sweet and spicy fragrance containing West Indies bay leaf, spices and of course, Jamaican rum. Enthusiasts of history will be pleased to learn that Bay Rum dates all the way back to the 16th century – in an effort to freshen themselves up, sailors discovered that rubbing West Indies bay leaves on themselves helped to mask the pungent pong permeating on their person. Fed up rubbing leaves on his body, an unknown but enterprising chap of the high seas had the rather inspired idea to use locally-made rum to steep the bay leaves in. Extracting the bay leaf essential oils, Bay Rum was born meaning that sailors could now splash the scent on rather than get up close and personal with a leaf. As is often the case in these modern times, most of the Bay Rum offered today by Perfume Houses is actually bereft of any actual rum! 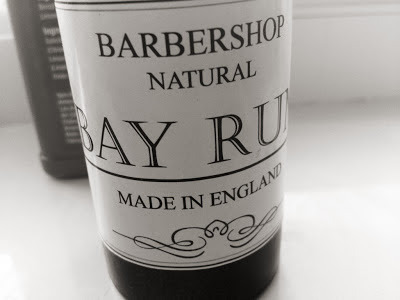 Eager to obtain some Bay Rum that actually contains one of the forenamed ingredients (I’m a fastidious so and so, I know), a few months ago I chanced upon Barbershop Bay Rum, made at home by a man called Steve. Steve (or Sunburyboy as he is also known as on various shaving forums) makes batches of the stuff every couple of months, much to the merriment of his customers. I am pleased to report that Steve’s Bay Rum is made the old fashioned way, by letting bay leaves steep for six weeks in rum with spice berries, cinnamon sticks, orange peel and other spices. For just £10.60 plus postage costs, it is an absolute steal! Keen as mustard to sample Steve’s scent, I practically stalked him on his blog and Twitter page for the green light to order my first bottle. I am jolly glad I did too as within hours of placing my order, it was completely sold out. It arrived quickly and was very securely packaged, encased in a whole heap of bubble wrap. I was immediately struck at the dark brown bottle with its screw top and old-fashioned style label. 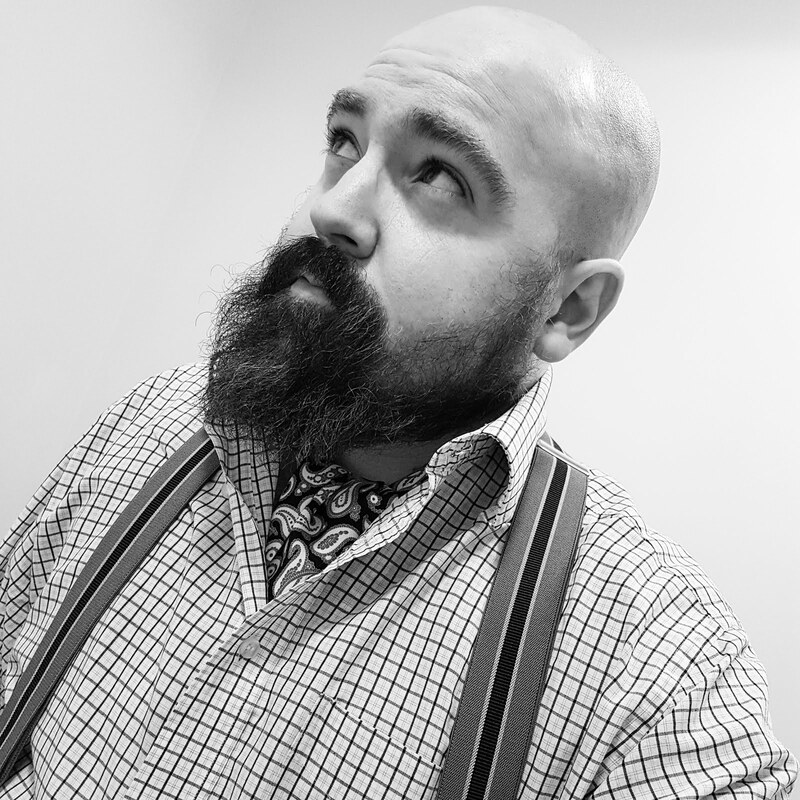 Upon opening the bottle to get my first whiff of Bay Rum, my nasal passages were delighted to identify a blend of cloves and rum, very spicy and dare I say it - elegant. Naturally, I felt compelled to grace it upon my person straight away. 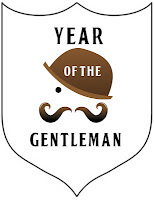 I quickly splashed a little of this marvellous stuff on me – it was very strong to begin with but it mellowed nicely. The glass bottle has a dropper fixed in the neck making it super easy to dispense this most luxurious of liquids. 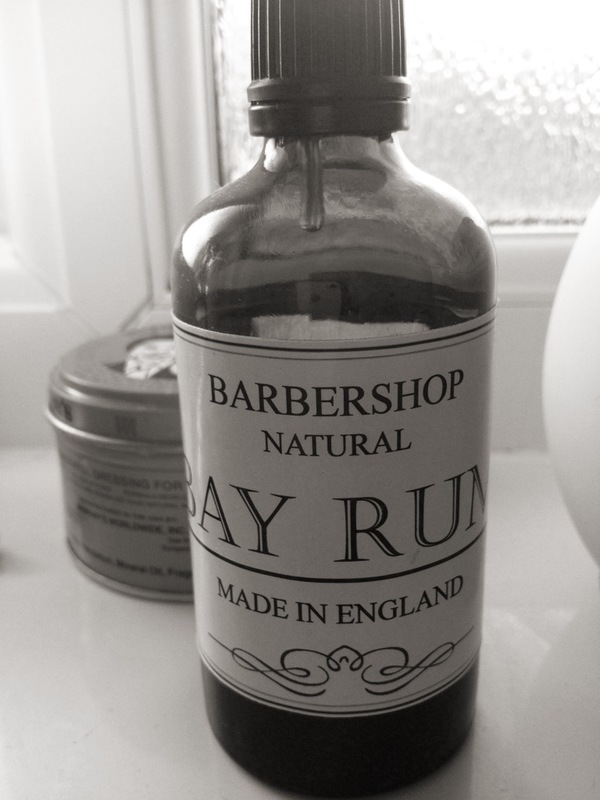 Ah, before Barbershop Bay Rum, I led a rather dreary existence. But with the welcome arrival of this most exclusive, homemade and natural of aftershaves, I will smell like a sailor for many years to come. That is, unless you beat me to it when future batches are ready!